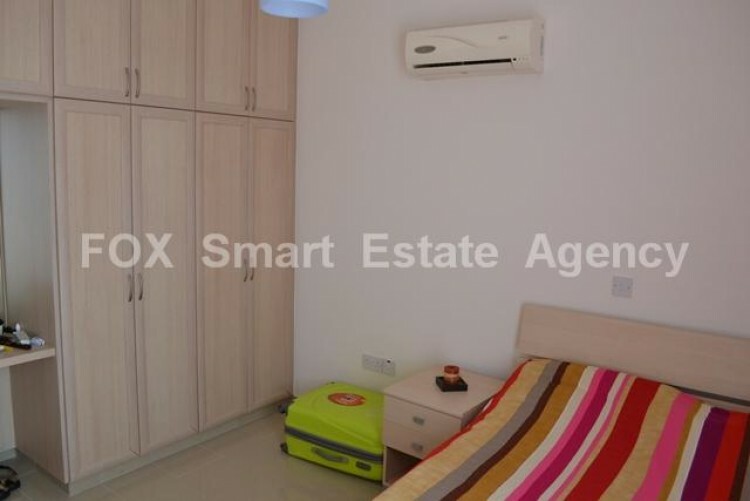 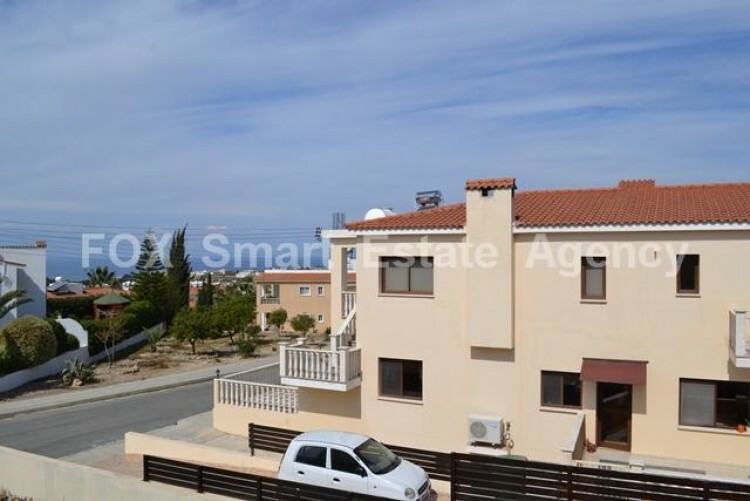 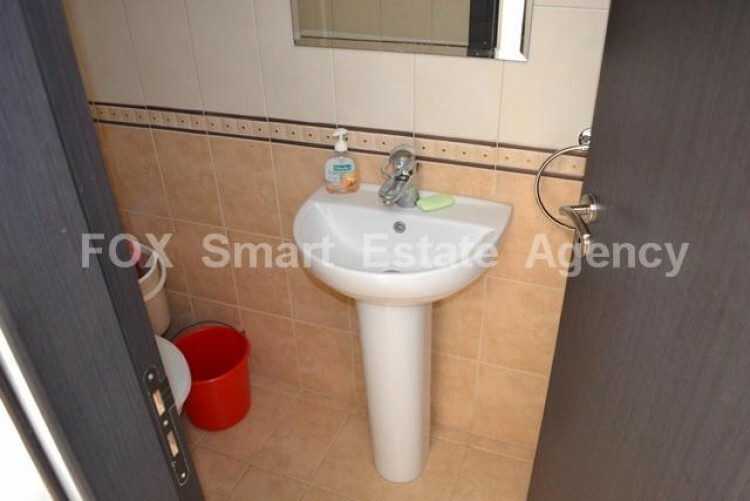 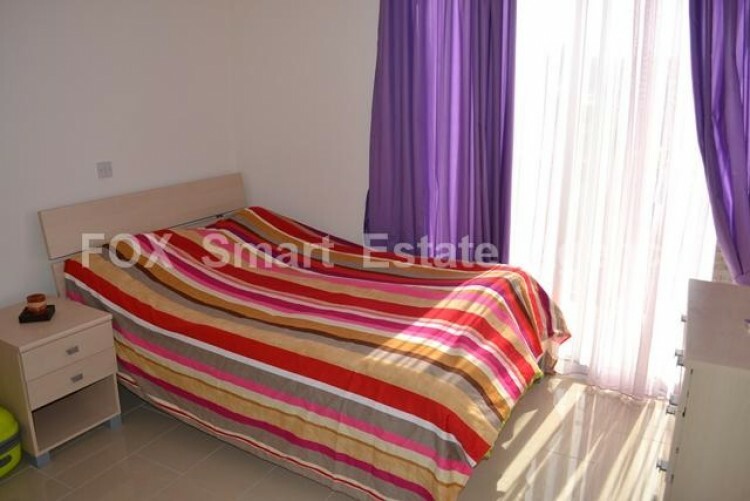 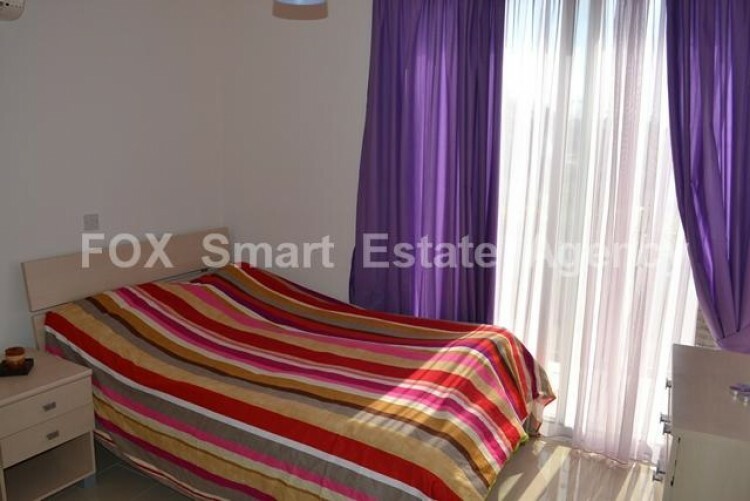 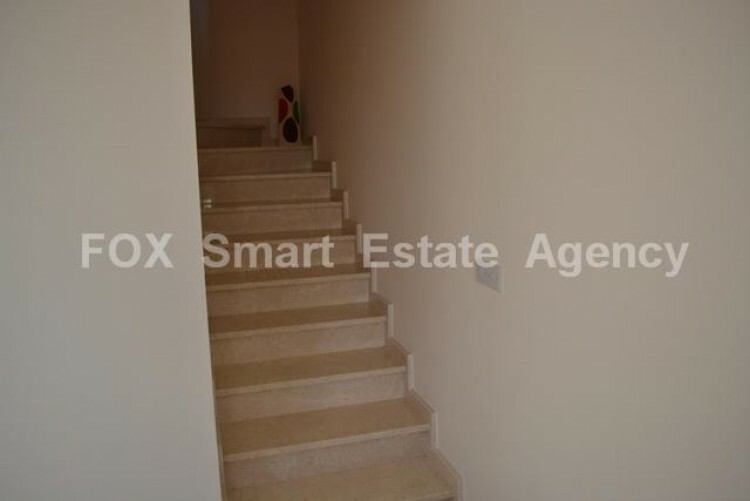 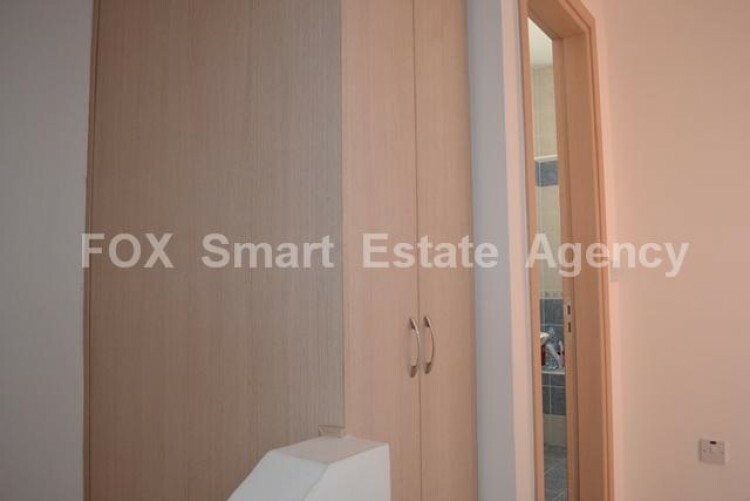 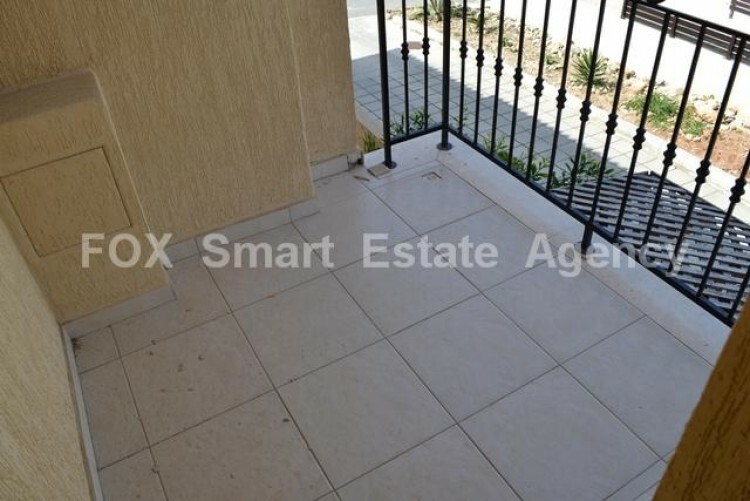 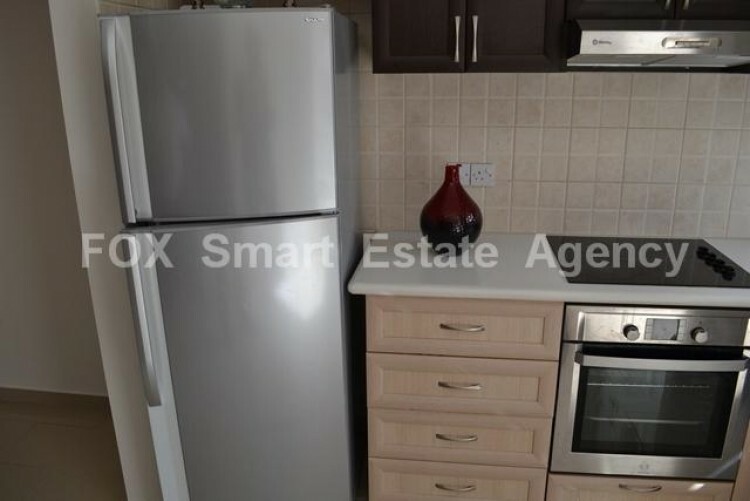 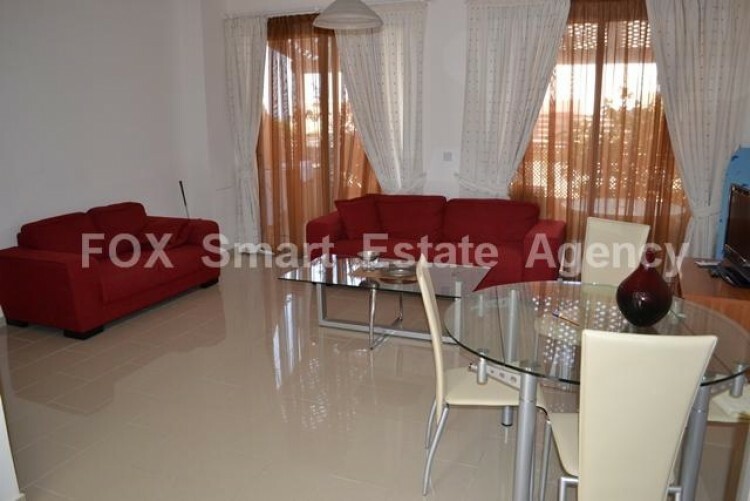 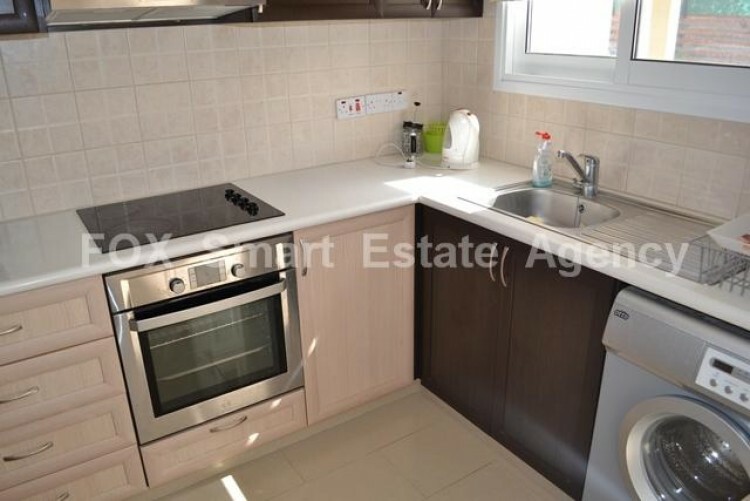 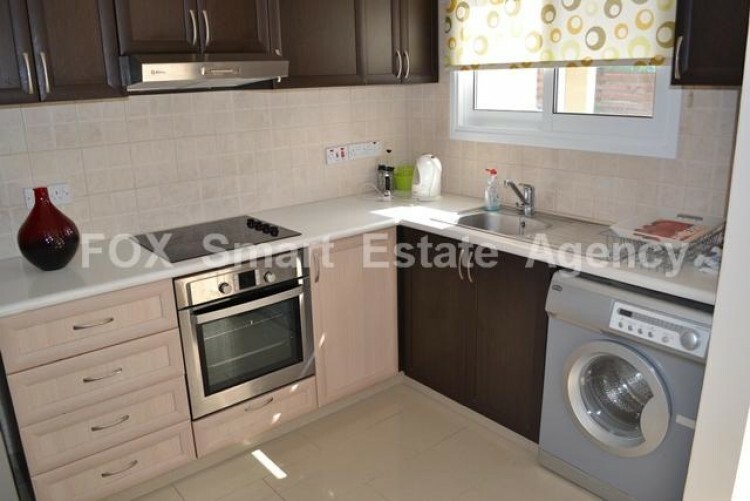 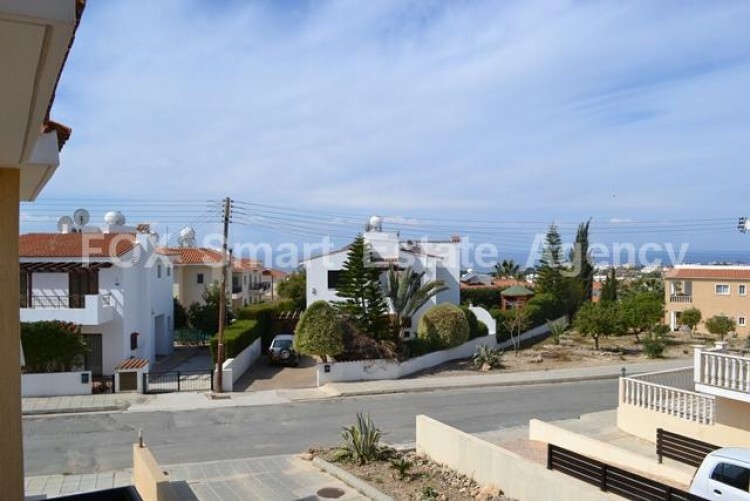 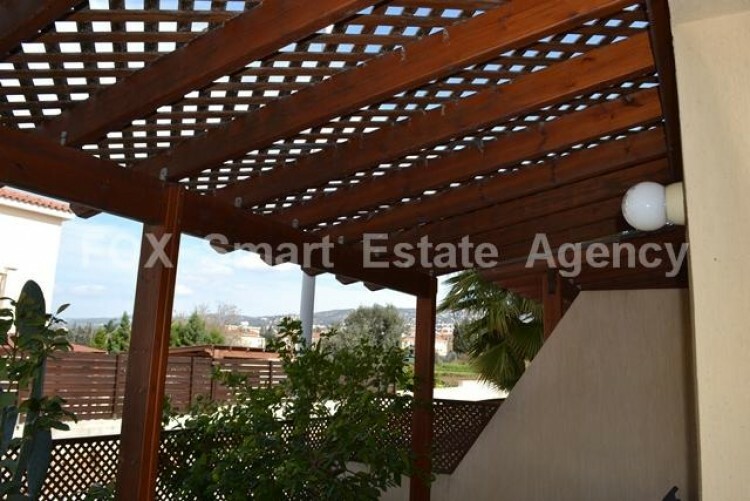 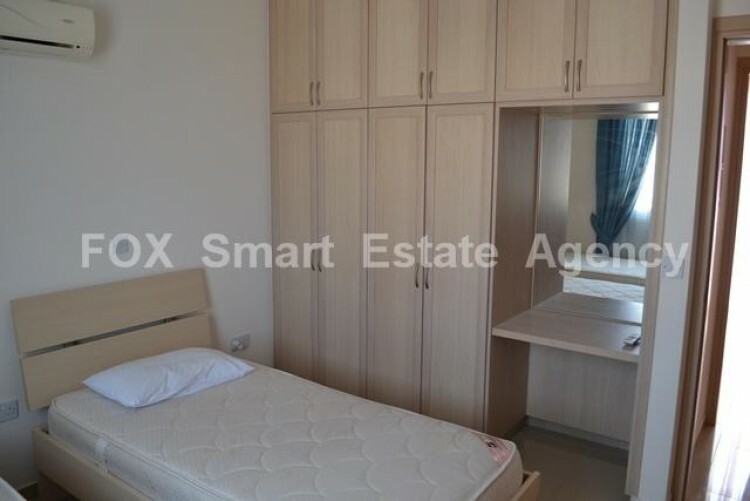 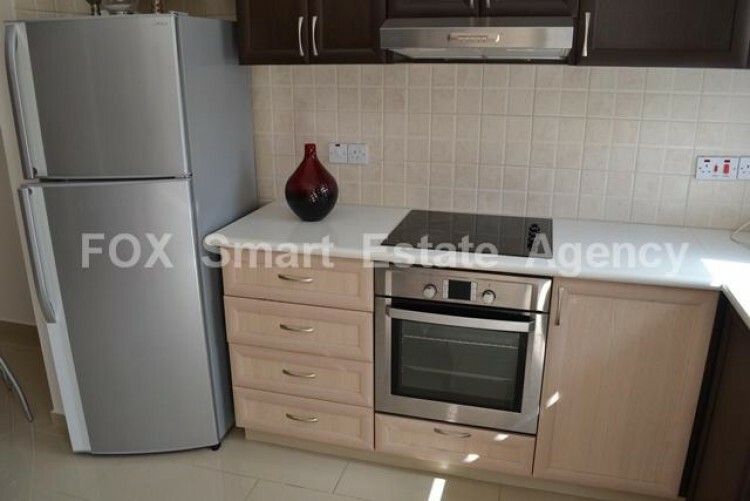 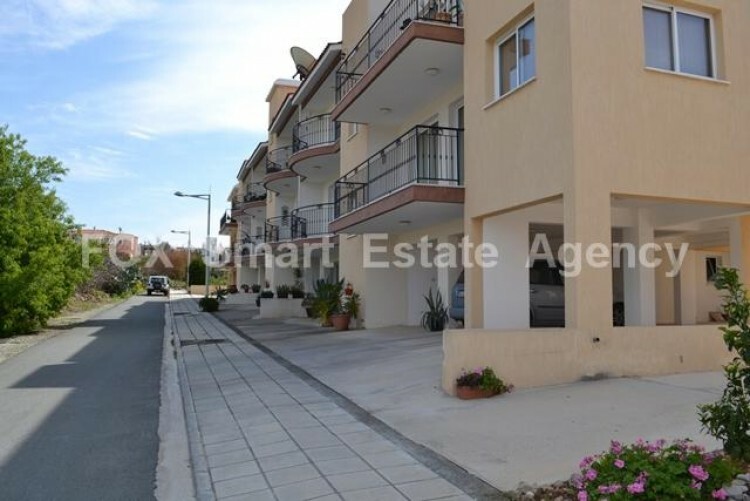 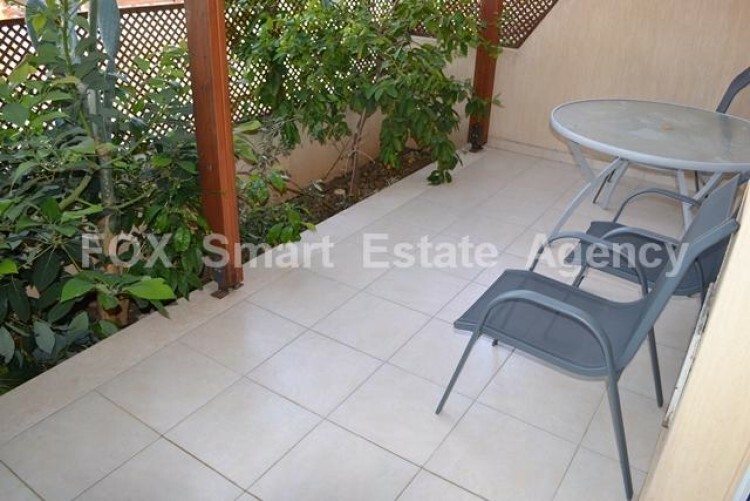 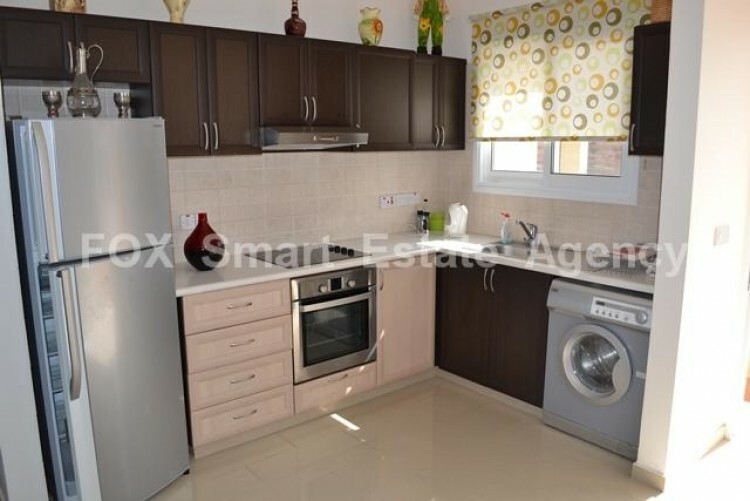 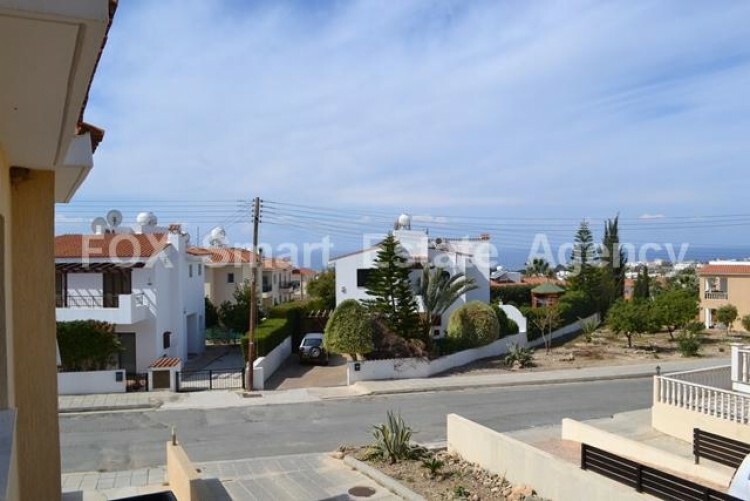 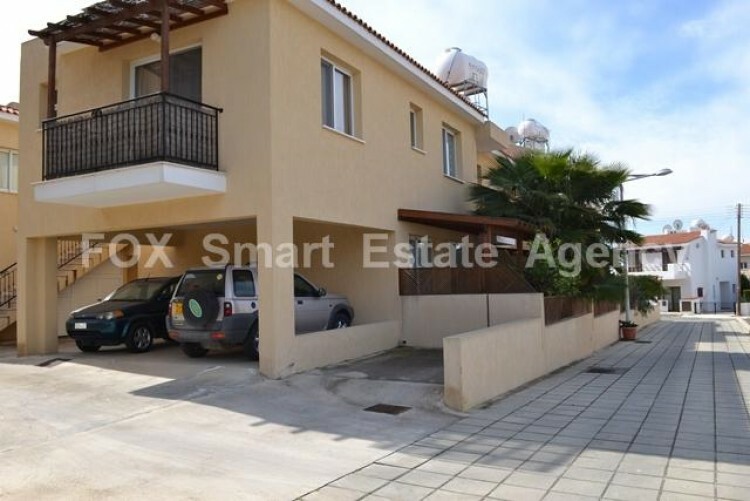 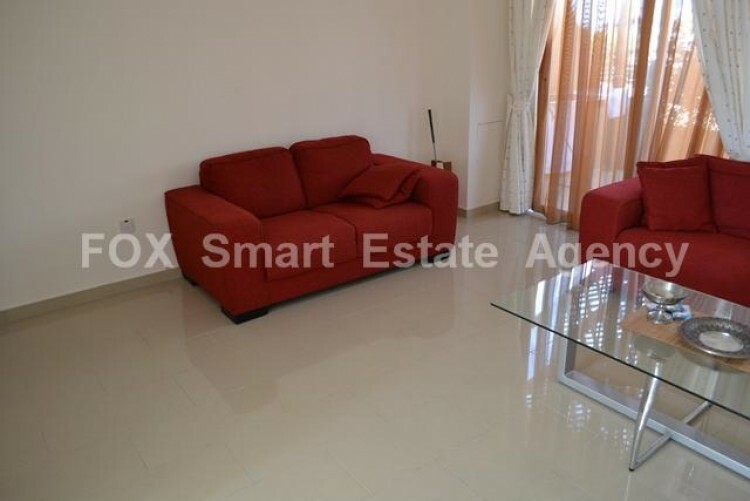 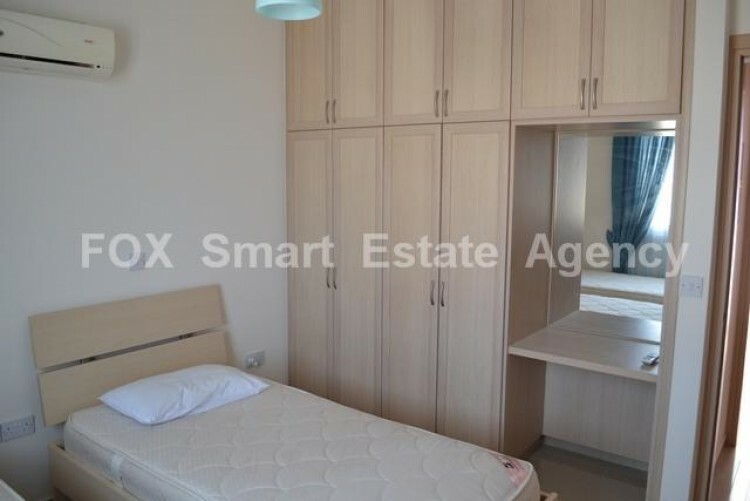 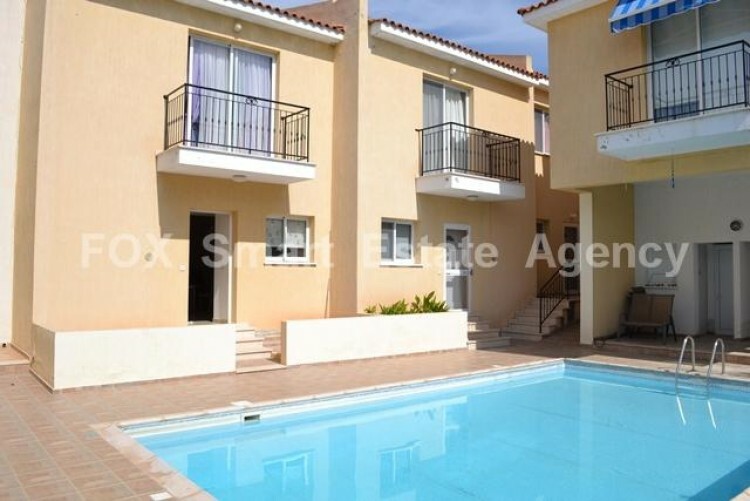 A very unique opportunity to buy a very nice townhouse, located in the sought of Empa, Paphos.The property is five years old and in perfect condition. 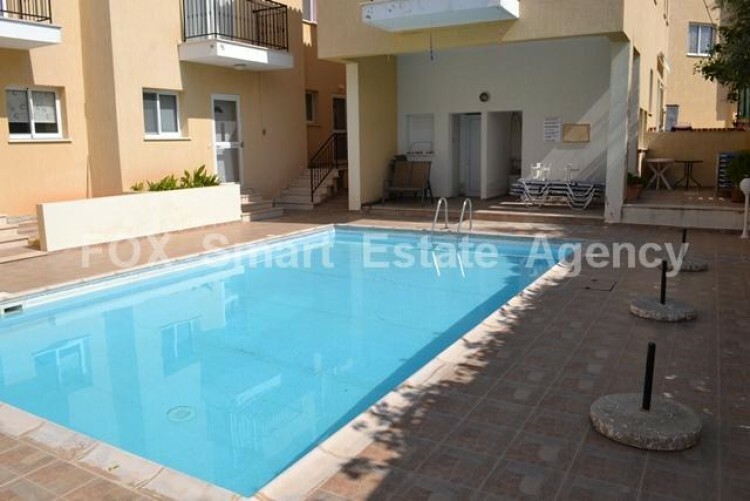 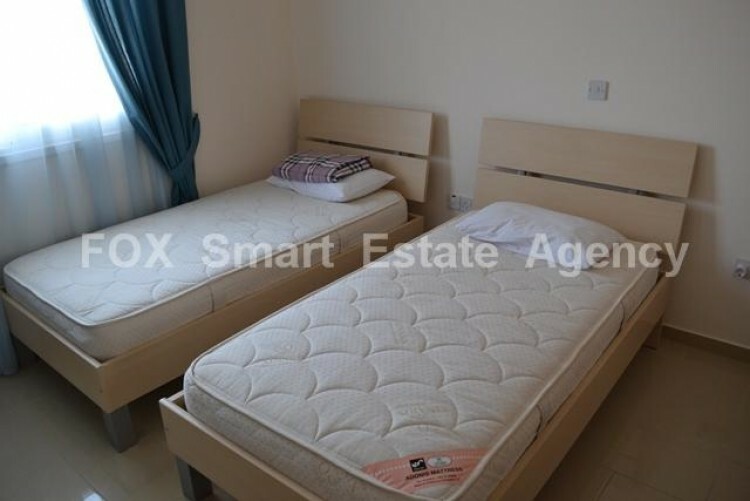 The townhouse is on a small complex at Anastasia Gardens in Empa and has communal areas that include a swimming pool with shower and toilets, garden and games room. 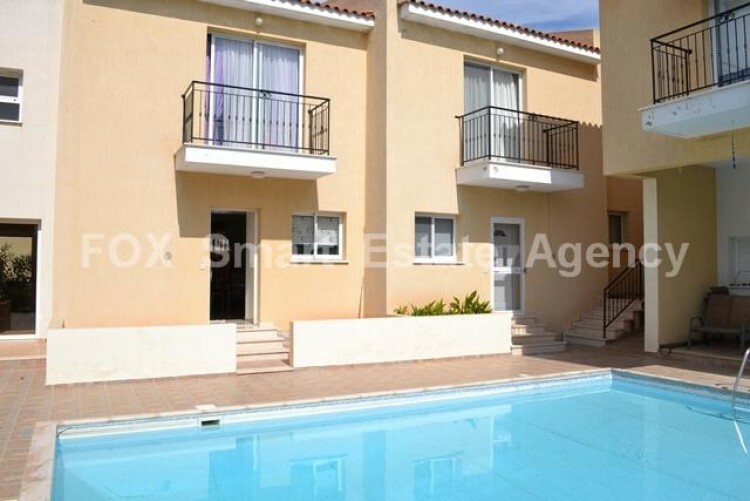 The townhouse comprises of two double bedrooms, one bathroom, one additional WC, open plan kitchen/lounge/ dining space, white goods (fridge/freezer, washing machine, microwave) included, two balconies with beautiful views, fully air-conditioned in all rooms, fully fitted wardrobes in both bedrooms. 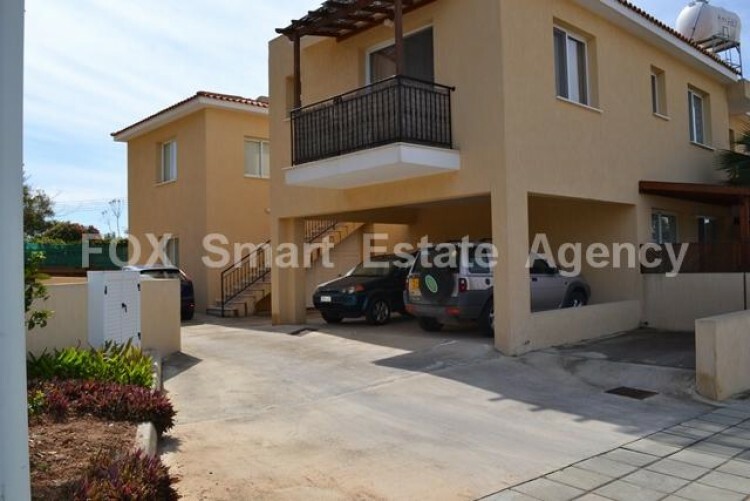 One covered parking space with other parking spaces available. 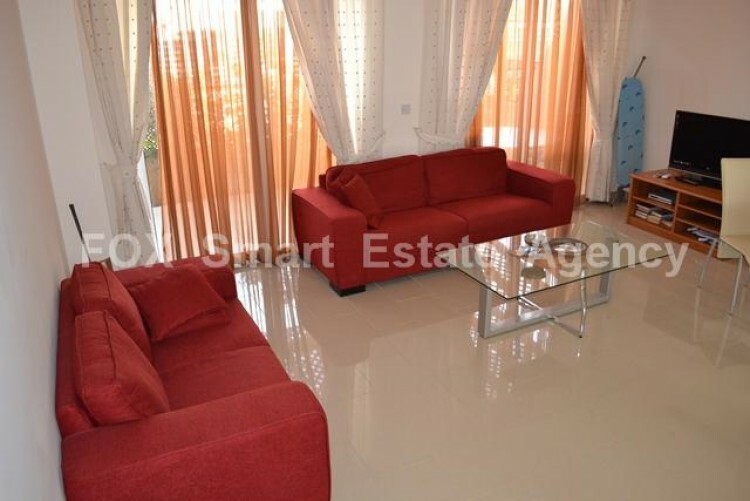 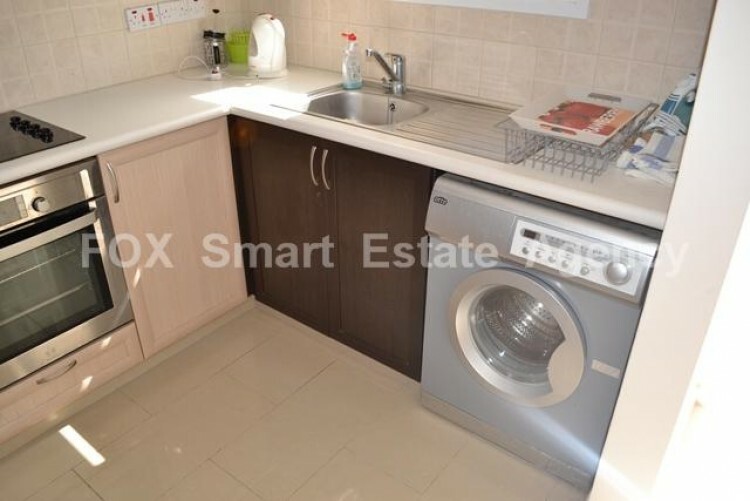 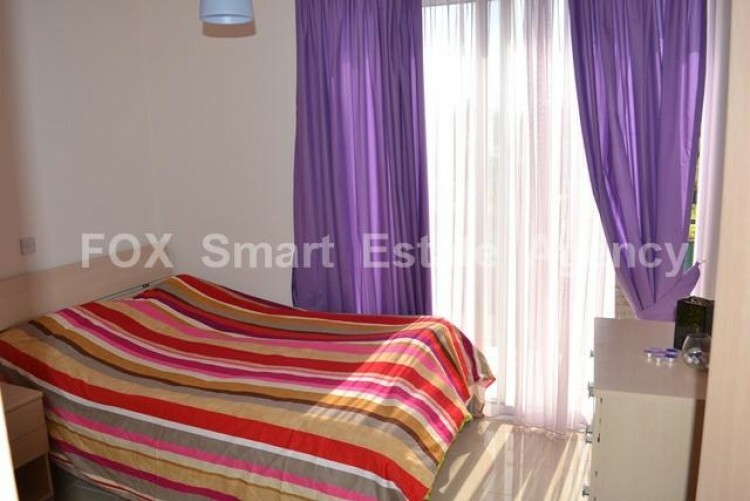 Title deeds available.Please note that the furnishings are included as part of the sale.